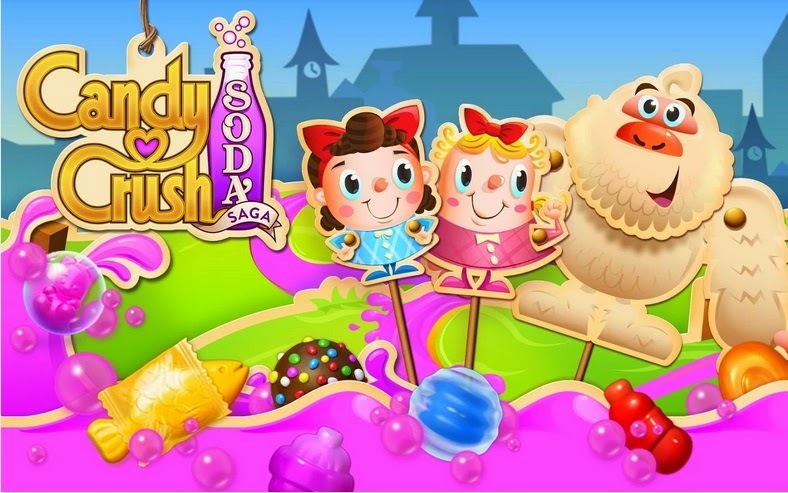 Guide to download Candy Crush Soda Saga for Blackberry Soda Saga is a new yet identical game to Candy Crush Saga a addictive match three style puzzle game by king, just like its predecessor Soda Saga has also topped the app charts on Android and iOS and this game packs a few minor design and gameplay changes. Candy Crush Soda Saga Update: A new update to candy crush soda saga has been released adding 15 new levels to the already available 165 levels, The update also brings new Bubble Gum levels to players. Step 1: Download Candy Crush Soda Saga Apk to your Blackberry device and you can use a file explorer app like ES file explorer to browse the file location of the APK. Step 2: Now open the folder where the APK stored and tap on the APK file to start the installation process of Candy crush soda saga on your Blackberry device. After installing the game you can tap on the game icon play Candy crush soda saga.